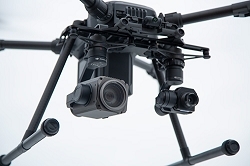 Drones cut down over 80% of inspection time. 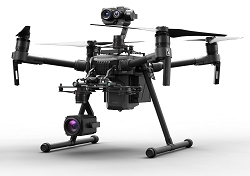 Want to see what others are saying about utilizing drone technology on active site ? 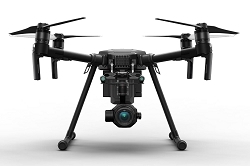 With the latest advancements in technology, we are seeing a huge shift in the drone world. Pilots are now realizing you can accomplish so much more than taking pretty pictures. 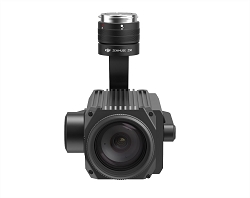 Using a drone to collect images which can be processed with photogrammetry to produce point clouds, orthomosaics, digital terrain models, and more. Once out in the field, flying missions for job progression or maybe insurance purposes, you will then need a way to manage and deliver this data. We have learned this is a problem many operators encounter, what to do with all this data? This is where we can help. Our cloud based data management portal will allow you to use your new technology to it's full potential. Pairing this hardware with the proper software can set you up for success. Each new job will become safer, more efficient, and easier to manage. Learn more about out data management portal here. 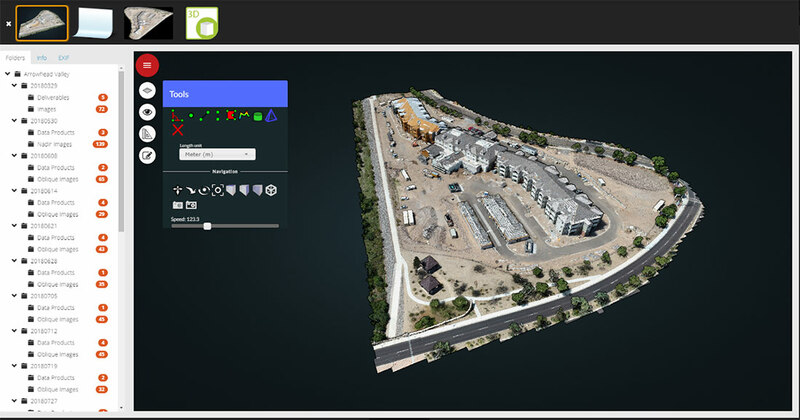 Quadrocopter is offering professional mapping services and survey support for your job site with geospatial analysis.